One hundred and seventy-five years ago, Samuel Cunard secured a British Transatlantic mail contract and that led to what is currently the Cunard Line. Between inception and the Carnival Corporation takeover in 1998, the line had a very colorful history. It now boasts of a white star service and is specifically in place to provide high-end transatlantic cruise trips based on its British luxury traditions. It also is the only line at the moment that provides timed passenger services between North America and Europe. The luxury cruise line now operates three vessels: Queen Mary 2, Queen Elizabeth, and Queen Victoria, all aptly named considering the regal treatment and experiences passengers get. Why Choose the Cunard Line? 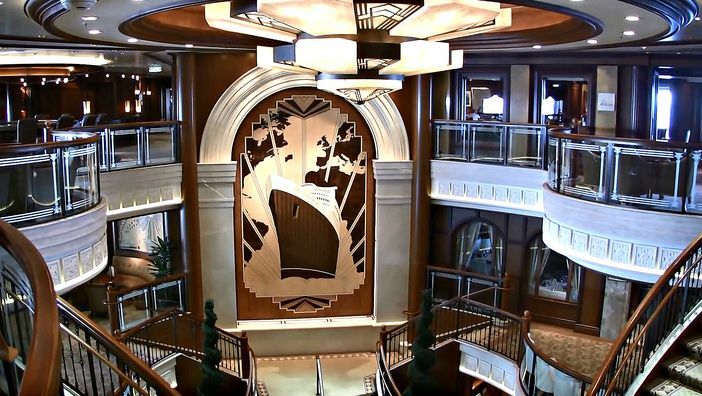 It is built on a rich experience of almost two centuries of great service at sea. This awesome history combined with its keen tradition of providing British luxury standards simply means a Cunard cruise is the epitome of pleasurable sailing. This cruise line has perfected what is now known in the industry as “Special Voyage.” As much as every trip is unforgettable, every memorable moment you have on the ship is made even more so. Celebrating anniversaries, birthdays, weddings and honeymoons on a cruise or any such life milestones just got much better with the Cunard. Entertainment, dining, and onboard activities are all included in your fare. This leaves you with extra money to indulge in some extras to make your trip even more memorable. A Cunard cruise is both a chance to unwind and create memories as well as learn and expand understanding. There are enlightening and interesting speakers drawn from diverse fields including art, literature, dance, history, and astronomy. Quick cruise tips: the Cunard Line’s ships are all designed to offer passengers all the space they need to make the most of their trips. Choose cabins that give you a balance between plenty of room and many things as this ensures you fully relax. 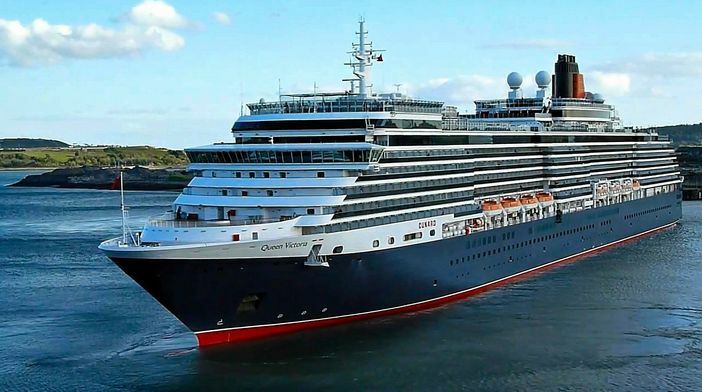 The magnificent Queen Elizabeth, the newest of the line, has enough room for about 2,100 passengers. In 2019 and 2020, it is gearing up to visit Australia, New Zealand, Asia and the Canaries departing from Southampton, UK. North Europe and some ports in the Mediterranean are also scheduled. Queen Mary 2, with a capacity of over 2,600 passengers served by 1,300 crewmembers, looks set for the waters of the world. Among the destinations this regal craft looks to take you to Northern Europe include Scandinavia, Iceland, and the Baltic Sea, Canada and US. The Queen Victoria with all its 16 decks and over 2,000 passengers, will be gracing the waters of the Mediterranean, the British Isles and Northern Europe.